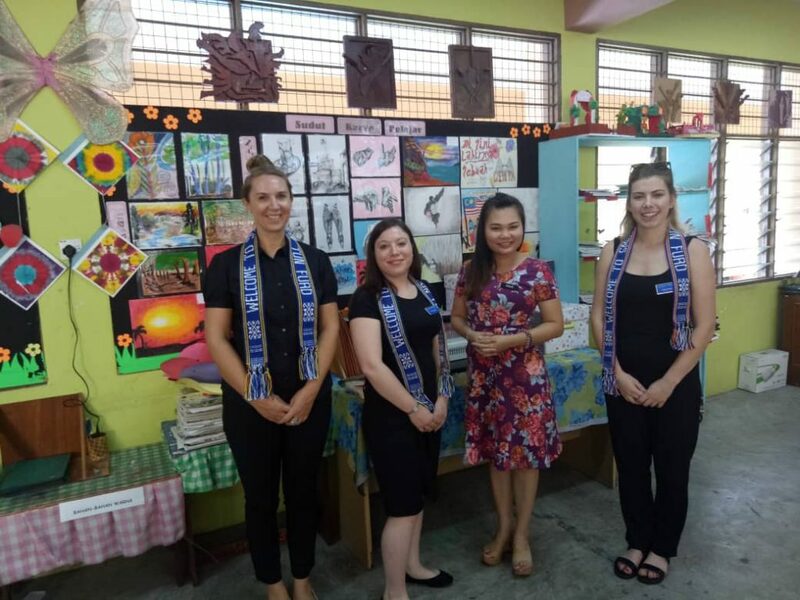 Science-based Environmental Education & Outreach in Kota Kinabalu Schools with Prof Mary Gagen, physicist Dr Kristi Praki & designer Paige Jennings. It has been an interesting, busy and incredibly educational week! 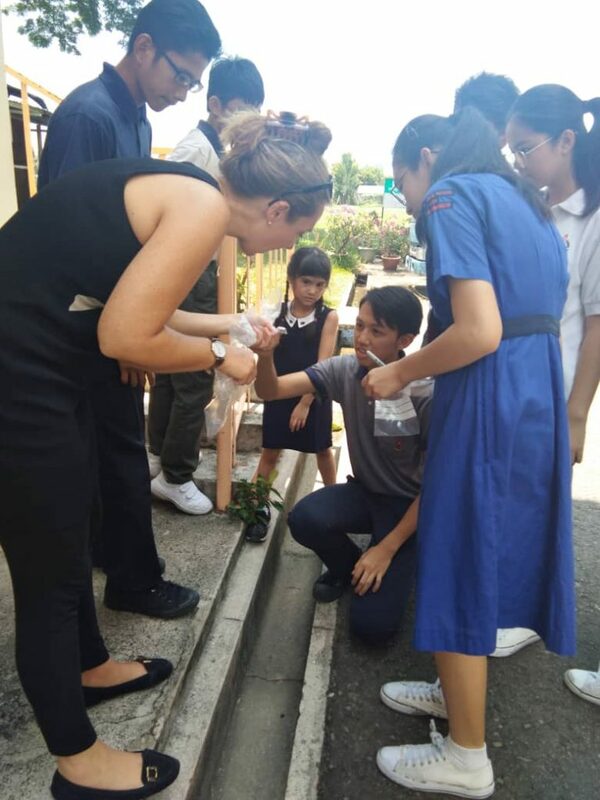 SEARRP in collaboration with Yayasan Sabah’s Conservation & Environmental Management Division (CEMD), Sabah Nature Club and Professor Mary Gagen of Swansea University have come together to conduct a series of Environmental Education (EE) & Outreach workshops at schools around Kota Kinabalu. This Welsh Government funded initiative is a partnership between S4 Swansea University Science for Schools and Oriel Science programmes, which focus on increasing the reach of science research to children and the wider public. These outreach programmes promote ‘Science for All’ by sharing research-led, hands-on science that is accessible, informative and interactive. This visit to Sabah is their first international programme and participants were students, young adults and members of the Sabah Environmental Network (SEEN). These students, together with Prof. Mary Gagen, physicist Dr Kristi Praki & designer Paige Jennings had the opportunity to explore plastic pollution, biodiversity and the greenhouse effect, with the aim of improving their understanding of environmental issues through science-based teaching, demonstrations and hands-on activities. Together, SEARRP and Prof. Mary Gagen will explore avenues to further develop EE and Outreach activities in schools across Sabah. We can’t wait! Hands-on activities are an excellent way to learn about science-based environmental education.